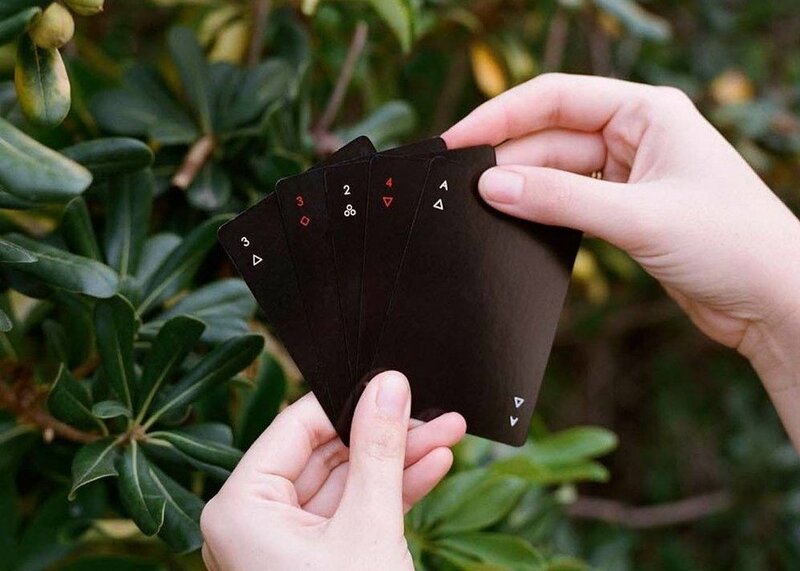 Keep it minimal and simple with Minim Playing Cards. The Minim is still regular playing cards with very little design to keep you more focus. The cards' symbol was reduced to simpler geometric style. Instead of using ornamental patterns at the back of the cards, the NY-based designer Joe Doucet lessen it to a single diagonal line. The playing cards are consists of Sustainably harvested cardstock and vegetable-based inks making it long-lasting.